Your Executive Home is Here in Lake Mary! 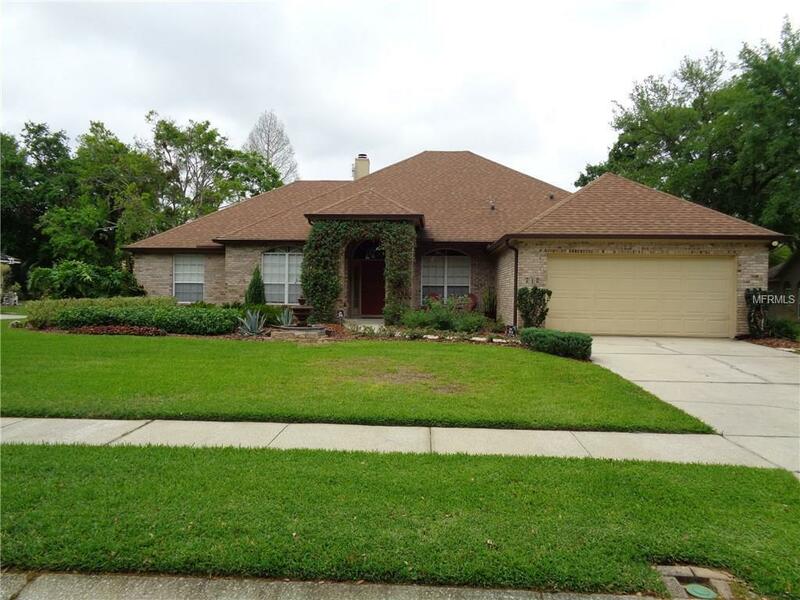 Peaceful private in the desirable community of Lake Mary Woods. This is a beautiful RARE gem of a find. Updated 4 bedroom 2 bath home located at the end of a cul-de-sac. This POOL home features french doors in the Master Bedroom that open up to a screened in private pool. This 4 bedroom home has a formal living room and a formal dining room. The open spacious family room includes a beautiful brick wood burning fireplace. The home is perfectly located just minutes from Seminole State College as well as both downtown Lake Mary and downtown Sanford. Additional Lease Restrictions Please Confirm Restrictions With Hoa. Pet Restrictions Please Confirm Restrictions With Hoa.